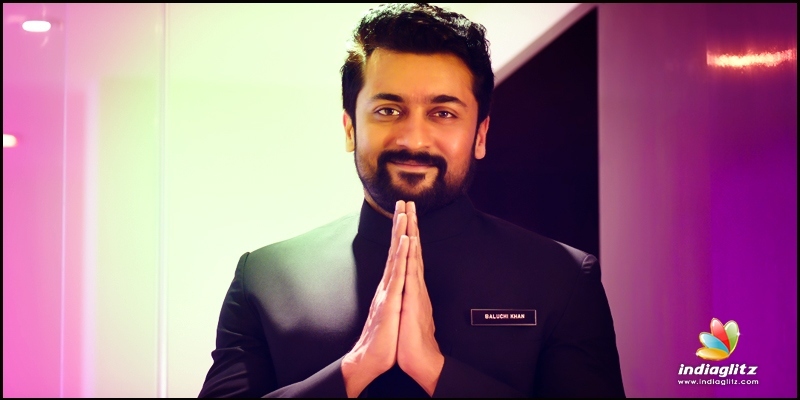 Tamil » Cinema News » Suriya's NGK trailer coming on special day? Suriya and Selvaraghavan are all set to arrive on silver screens this summer, as their long delayed political thriller, the action packed entertainer NGK is all set to release on May 31, as announced by its makers, Dream Warrior pictures. The stunning teaser of the movie released in February was met with overwhelming positive response, and following this, the first musical update from the movie is coming, with the release of Thandalkaaran single tomorrow. 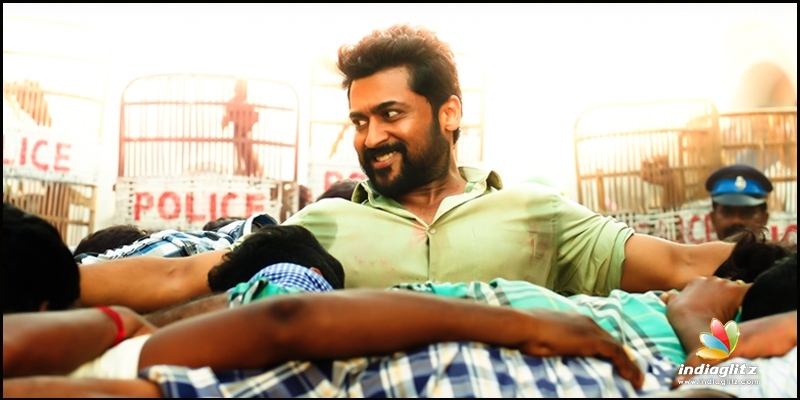 With the expectations peaking high on this movie, the latest buzz making rounds is that the trailer of NGK might be released on May 1 as a labour day special. NGK also stars Sai Pallavi, Rakul Preet Singh, and has music by Yuvan Shankar Raja.